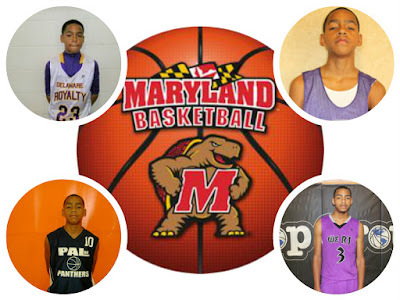 BASKETBALL SPOTLIGHT NEWS: Spotlight Alum Ayala Picks Maryland! 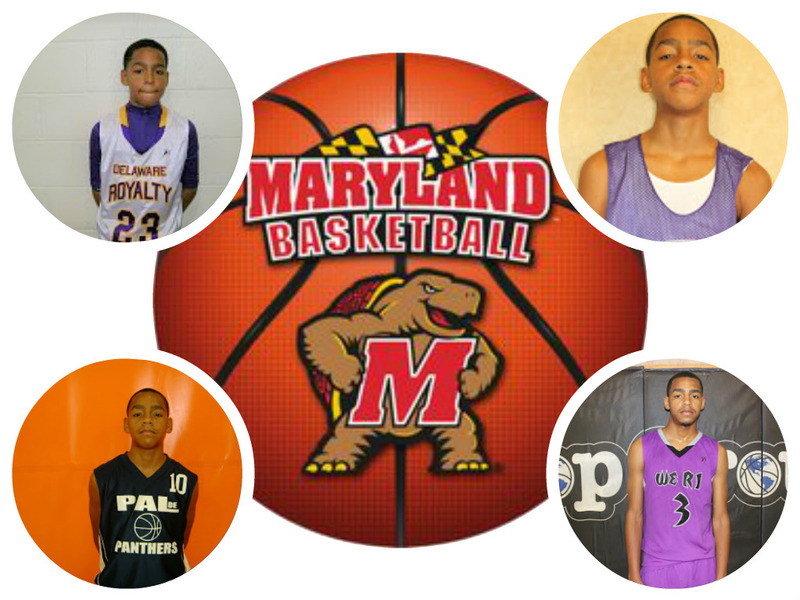 Basketball Spotlight Alum Eric Ayala has decided to attend the University Of Maryland. Ayala started his Spotlight career with Delaware Royalty and before moving on to the WE R 1 program. Eric was known as one of the smoothest big guards to come though Basketball Spotlight. After a stellar middle school career Ayala took his game to another level in high school. He became one of the top guards in the country and helped WE R 1 win back to back Under Armour Championships. Basketball Spotlight would like to congratulate Ayala and his family on his commitment. He working and remember this is just the beginning. Stay tuned as Basketball Spotlight brings you more former star’s college selections.